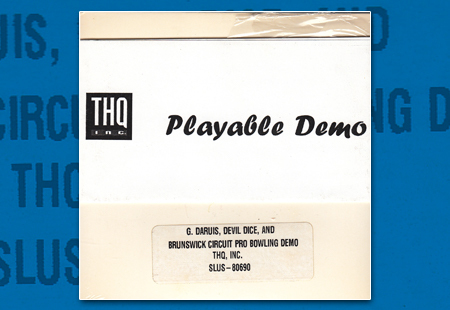 This is a Trade Demo with Samples for three retail games: G. Darius, Devil Dice, and Brunswick Pro Bowling. Three new games release today, September 18, 1998. Tenchu: Stealth Assassins, G. Darius, and Future Cop L.A.P.D. – bring the credit card! 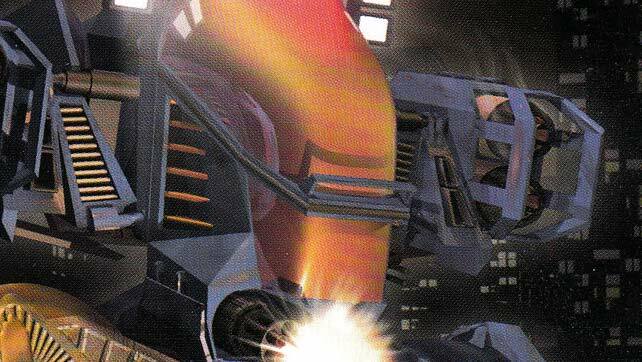 THQ and Taito bring one of the best space ship shooters home to the American PlayStation with G. Darius. Shoot the fish and uncover all 5 different endings.